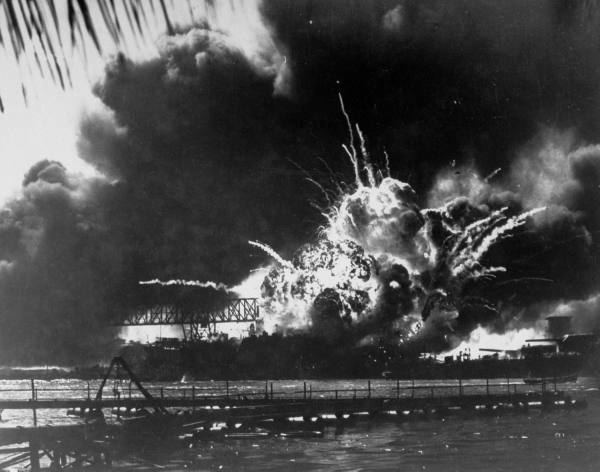 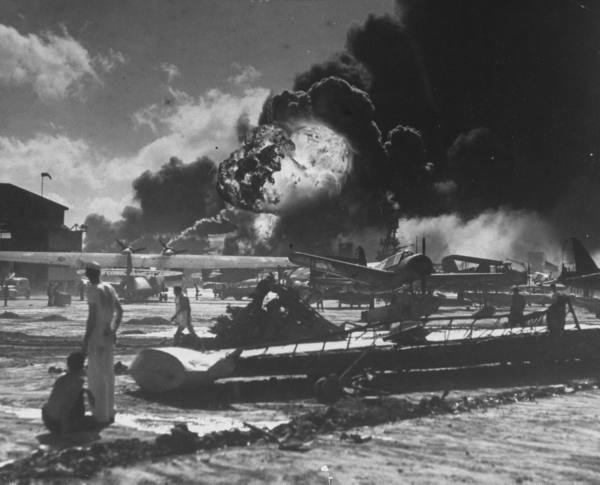 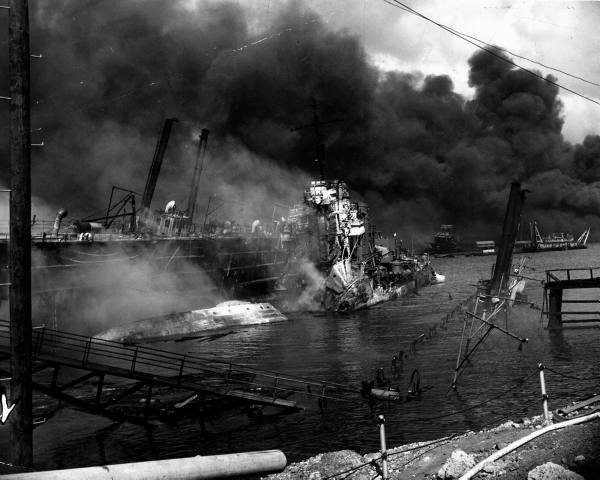 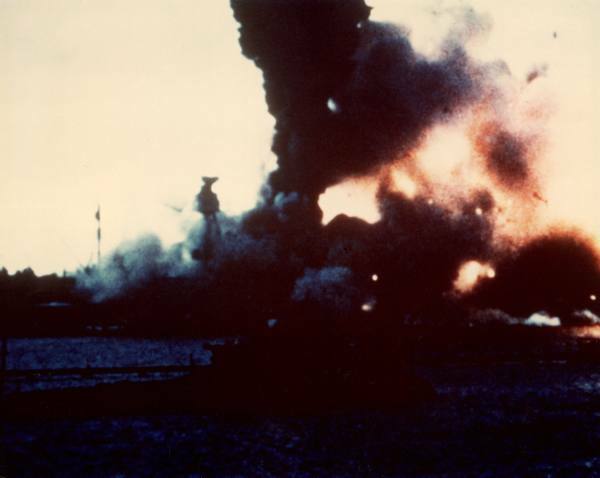 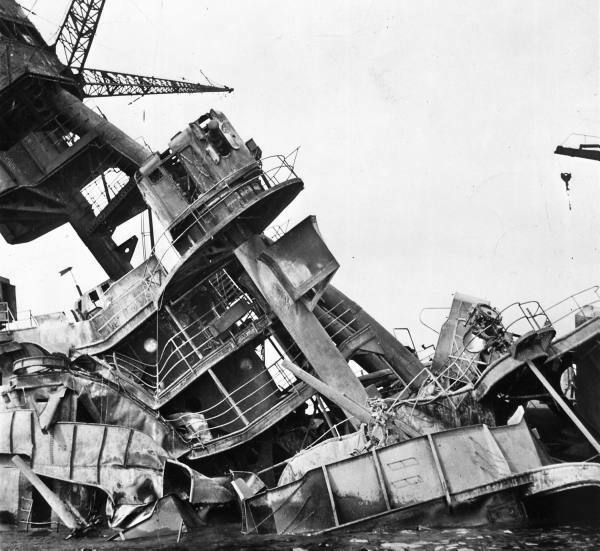 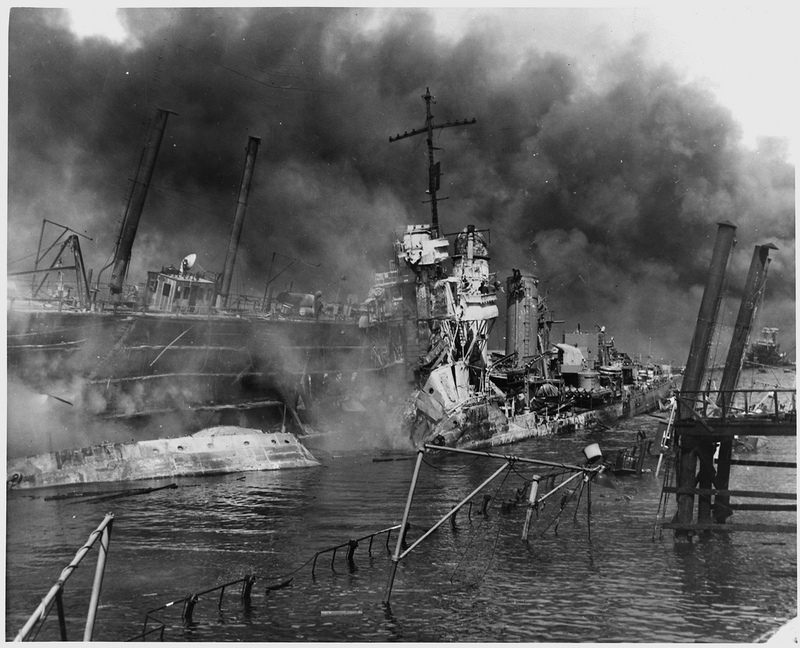 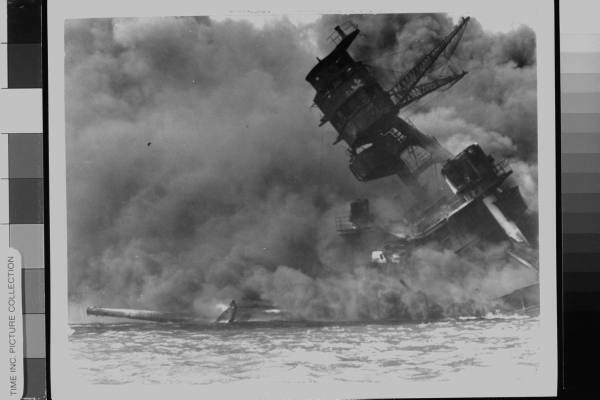 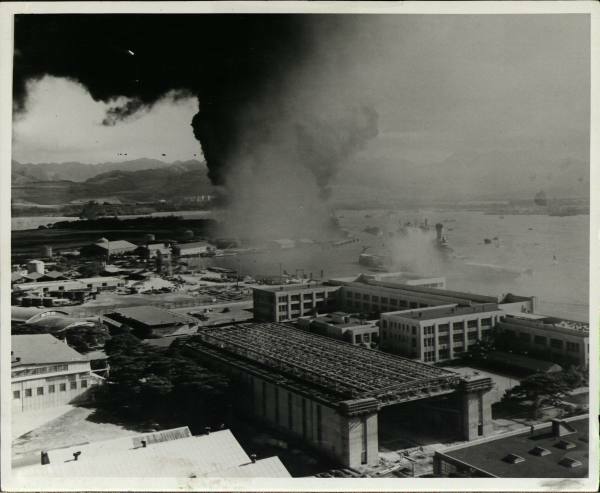 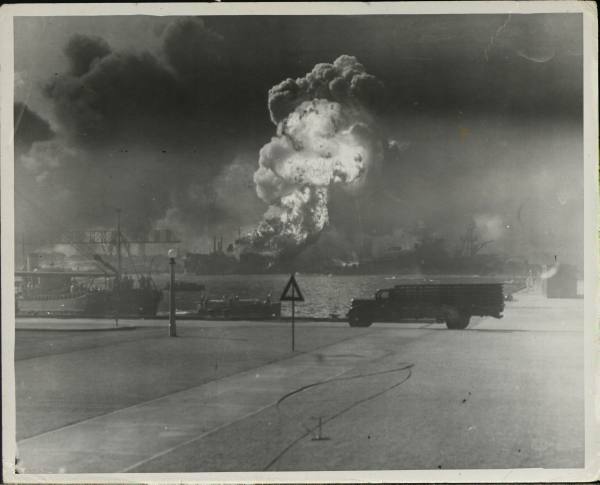 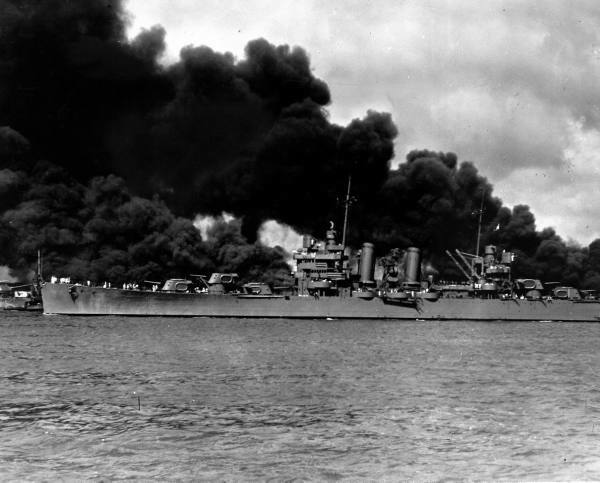 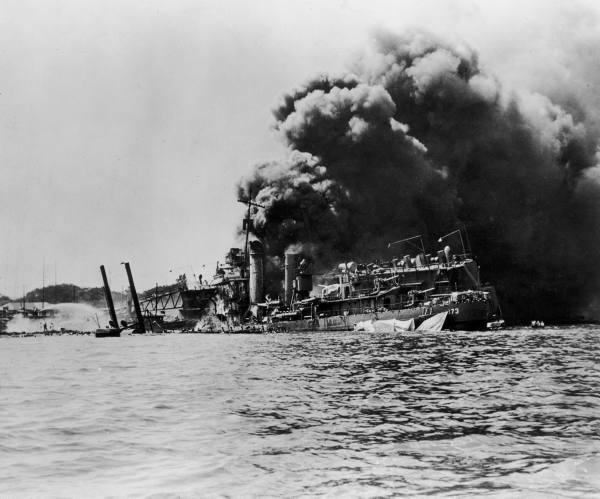 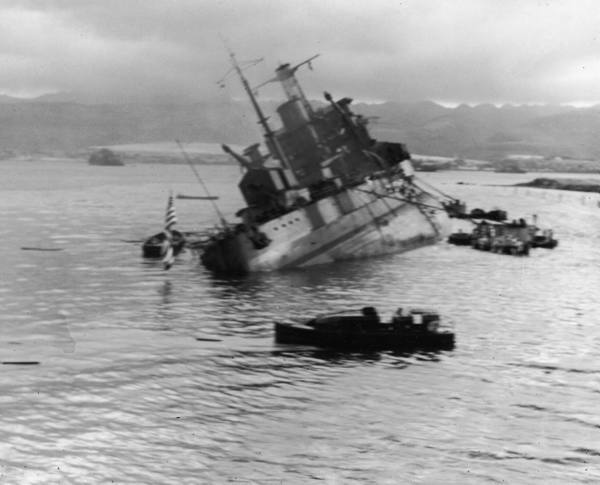 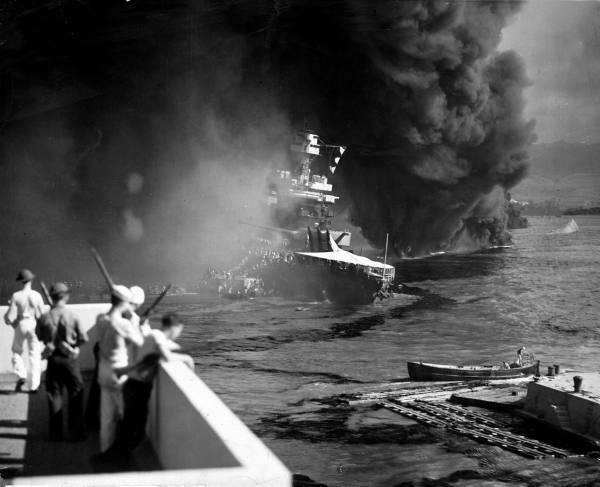 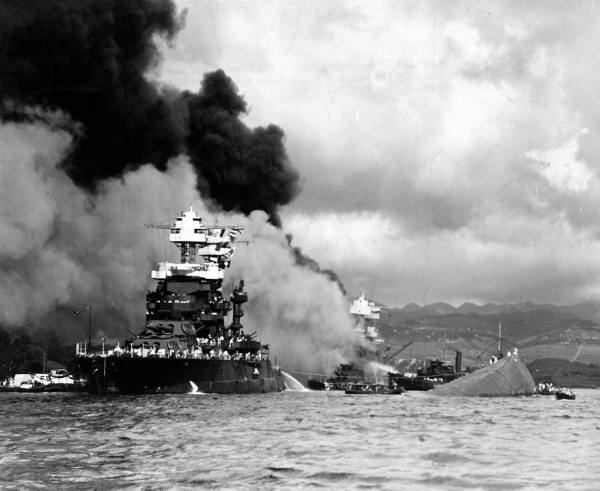 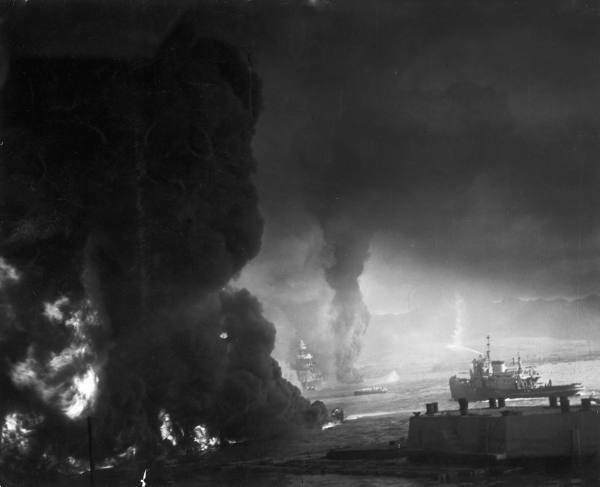 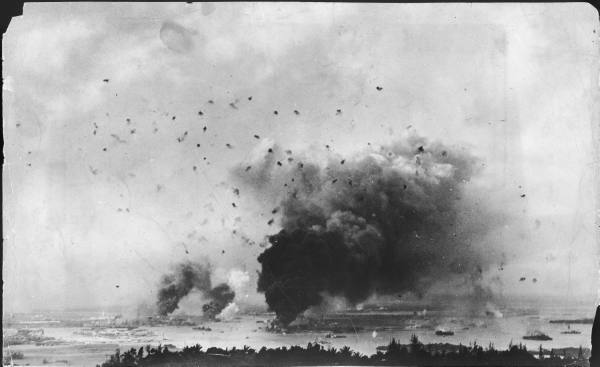 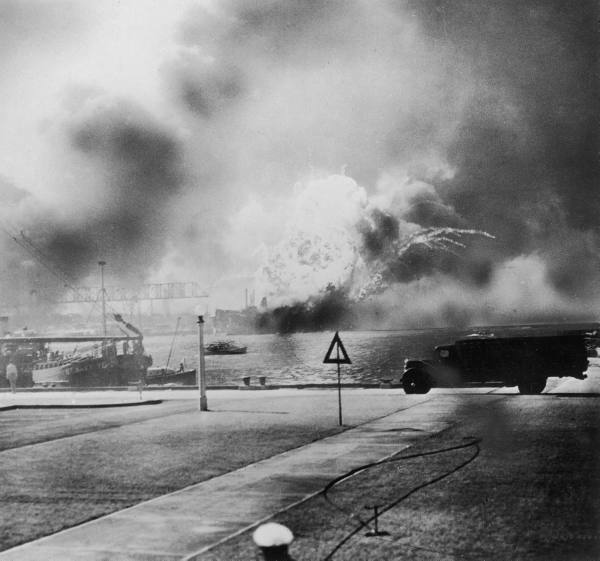 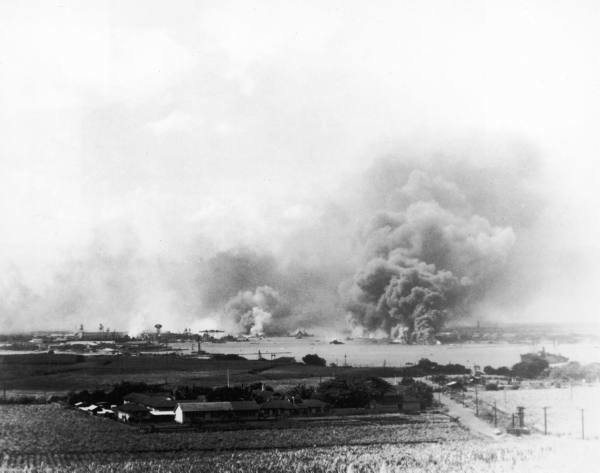 Today is the seventieth anniversary of the attack on Pearl Harbor, and this blog post is a commemoration of that. 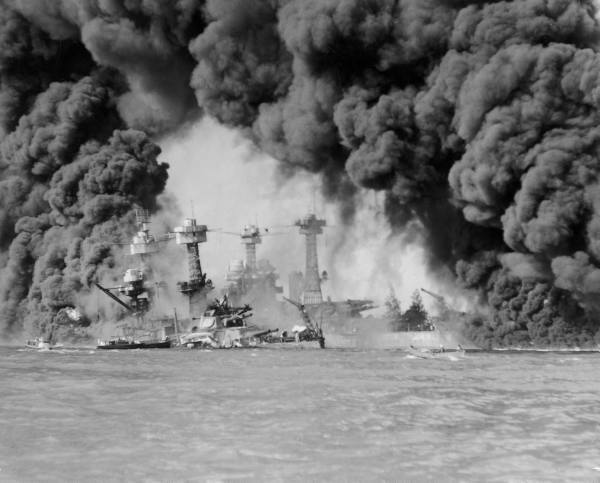 These photographs are by nature quite disturbing, but I feel the difficulty in looking at them connects us to the feelings of the people who experienced the past, directly and indirectly, and that has a lot of value. 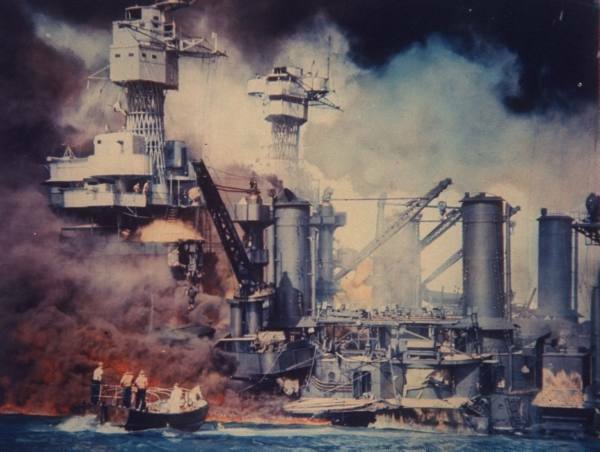 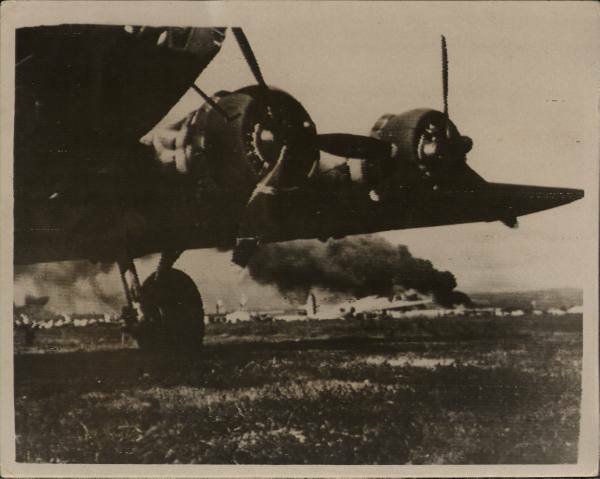 In memory of the millions and millions of people all over the world who were affected by this day, 1941.